A former bookkeeper for the Catholic Archdiocese of Mobile’s Curiosity Shoppe was arrested last month and charged with embezzling thousands of dollars from the thrift store on Florida Street. 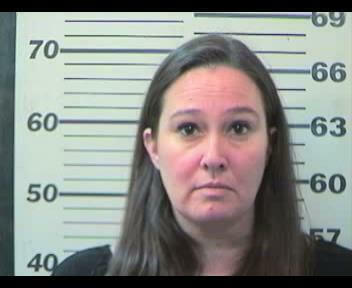 According to Mobile County Metro Jail records, Erin Adams Glen, 39 of Satsuma, was arrested Jan. 31 on a single charge of first-degree theft of property. She’s since been released on bond. While a preliminary hearing in her case isn’t scheduled until March 25, Glen is accused of stealing more than $108,000 between 2015 and April of 2018. 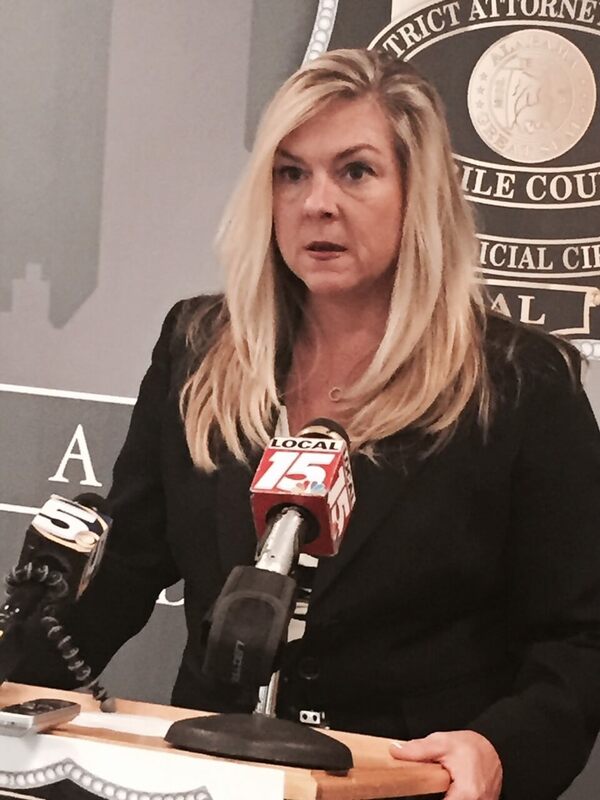 She has no other prior offenses in Mobile County, according to available jail records. Erin Adams Glen is accused of embezzling more than $108,000 from Catholic charity thrift store between 2015 and 2018. According to the Catholic Social Services’ website, the Curiosity Shoppe sells new and used clothing, household items, books, furniture, and collectibles. All proceeds are used to provide emergency assistance to individuals and families experiencing a financial crisis, it says. A representative of the Mobile County Sheriff’s Office said Glen has been cooperating with its investigation since she was arrested. Court records also indicate that Glen has waived her Miranda rights in order to speak with MCSO investigators about the charges against her.